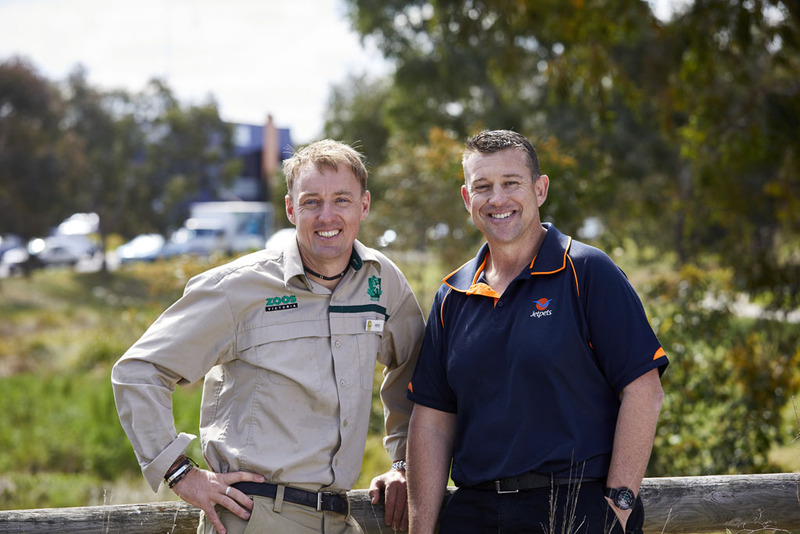 Jetpets is proud to have long serving relationships with the animal welfare organisations that are the current beneficiaries of this partnership. 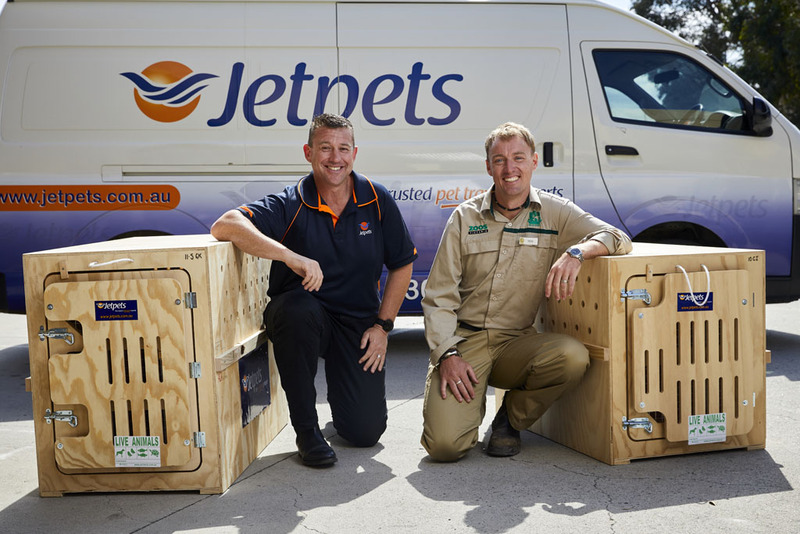 In August 2016, Virgin Australia Cargo announced a new partnership with Jetpets to unite rescue pets with new, loving homes across Australia. 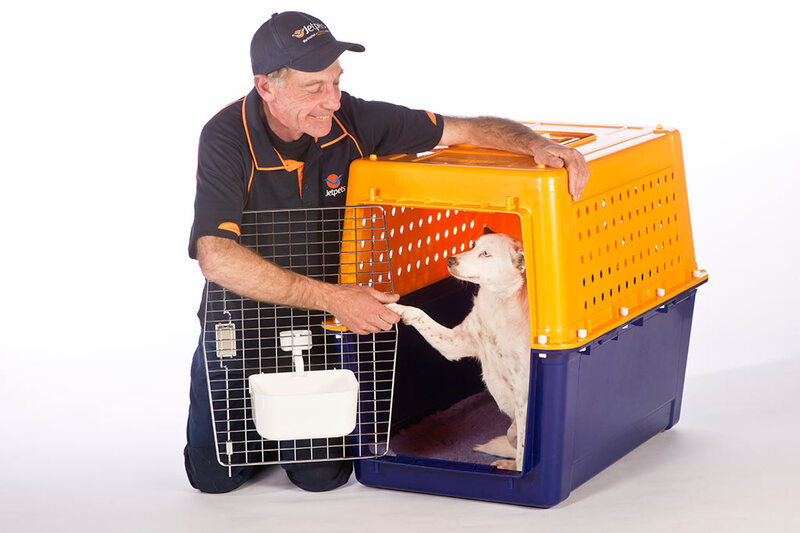 As an organisation made up of animal lovers, Jetpets is delighted to play a part in transporting and flying homeless pets to their fur-ever homes or foster home arrangements. Sahara was found abandoned and mistreated, wandering around the bush in Mildura, Victoria, Australia. Without a home to go to, she was taken to the pound. 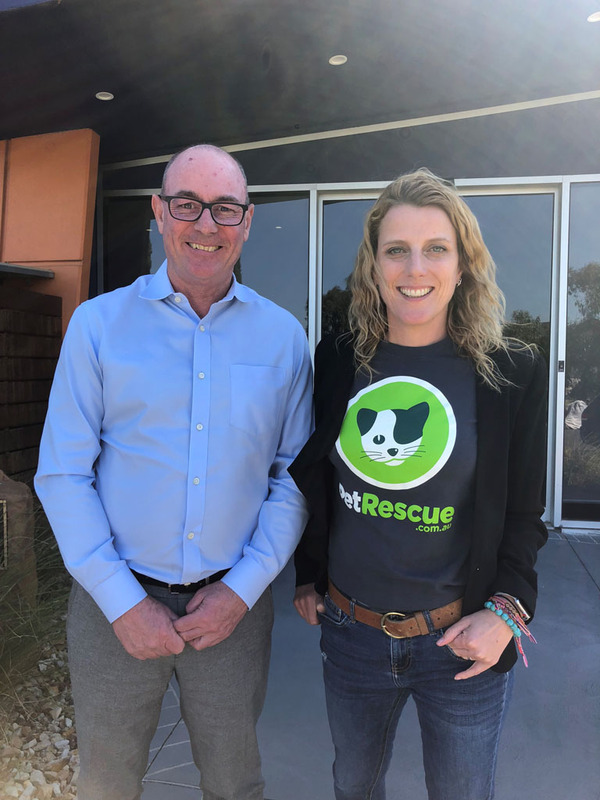 The day before she was due to be put down, she was rescued and has since lived with Jetpets Pet Handler, Dave Higgins just outside of Melbourne. 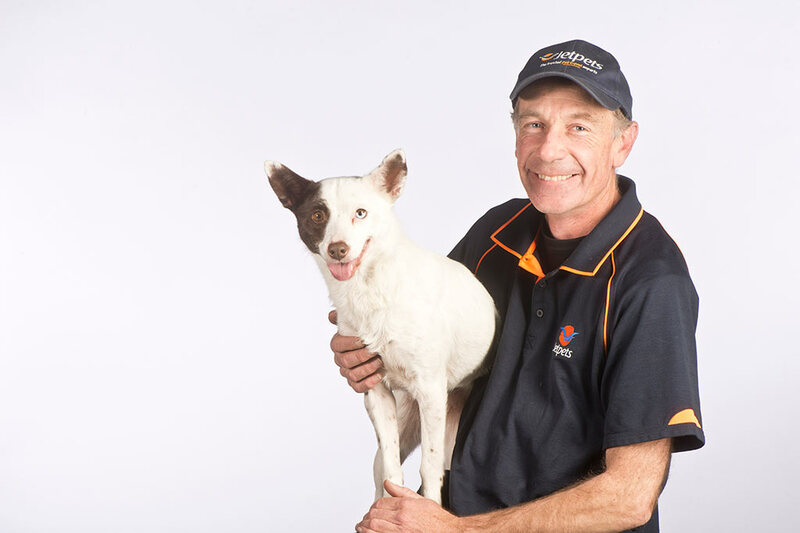 With frequent visits to the Melbourne Office, Sahara was instantly loved by all Jetpets Staff and with her beautiful looks and nature she naturally became the face of Jetpets. 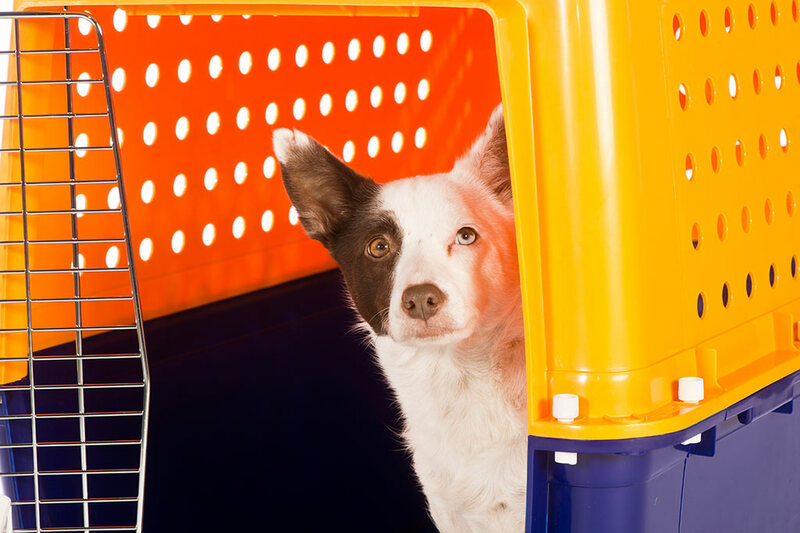 In December 2012, Jetpets transported Sahara around Australia, in order to raise money and awareness for Rescue Pets. You can view her ‘Tour de Woof’ here.